Worried about your damaged roof? Allow the roof repair specialists at Roof Therapy, Inc. to help you beautify the exteriors of your commercial and residential property. 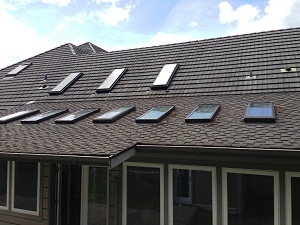 The property owners in Sumner, WA, who want to protect their properties and families, invest in reliable roofs. And, to maintain these roofs’ strength and reliability, they invest in our roofing repair services. Since 1998, our family owned business has been among the most trusted names for roof repairs in the Sumner community. 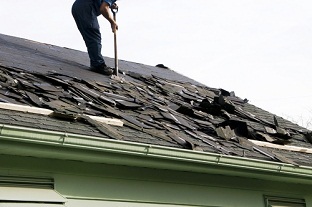 Performing roof repairs can be a complex task. Sumner property owners must make sure they have hired the right roofing repair professionals to handle their roof repair job. With our roofing repair expertise and experience, and long history of successful roof repairs on diverse roofing systems, we are just the roof repair experts Sumner residents need to fix their roofs and restore their peace of mind. The people of Sumner who hire our roofing repair services can relax knowing that they have not hired someone who is just out to make a quick buck. 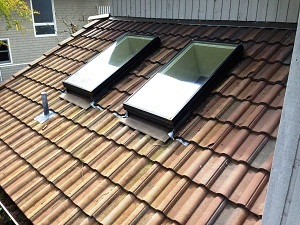 We take pride in being an ethical roof repair business. 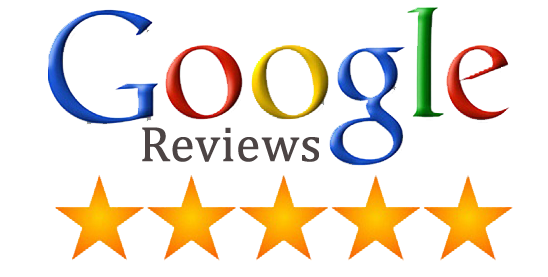 Our roofing repair experts have been trained to work sincerely and treat customers and their properties with respect. Sumner residents interested in quality roof repairs at an affordable price should call Roof Therapy, Inc. at (253) 948-0611 for a free roof repair estimate.